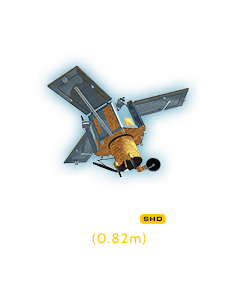 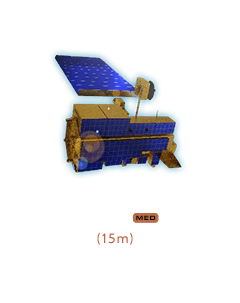 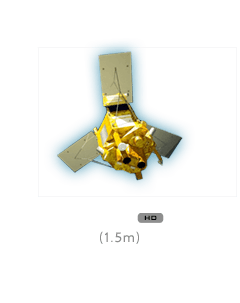 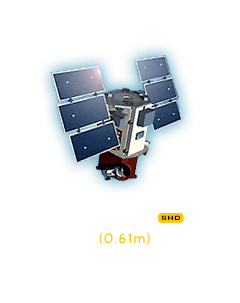 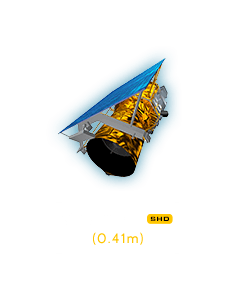 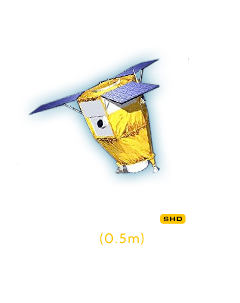 SPOT-6 satellite joined the Pleiades Constellation and SPOT-7 was succesfully launched on June 30th, 2014. 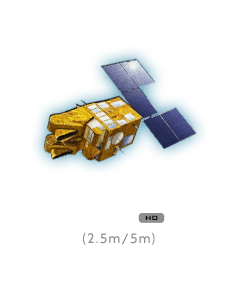  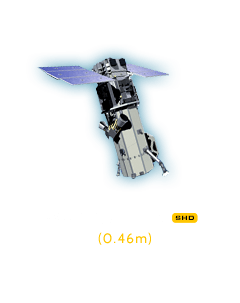 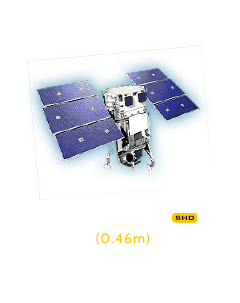 SPOT-6 satellite and SPOT-7 will ensure service continuity of SPOT- 4 and SPOT-5 satellites, which have been operating since 1998 and 2002.  For more information on any of our products and image processing services, please contact us for a complimentary consultation.